We just got out of Pebble’s press event and came away with a bit of info that will certainly be good for anyone who backed the company through Kickstarter many moons ago. The company announced that production, while meeting some hiccups, has gone well and the first batch of smartwatches will be shipped on the 23rd of January. 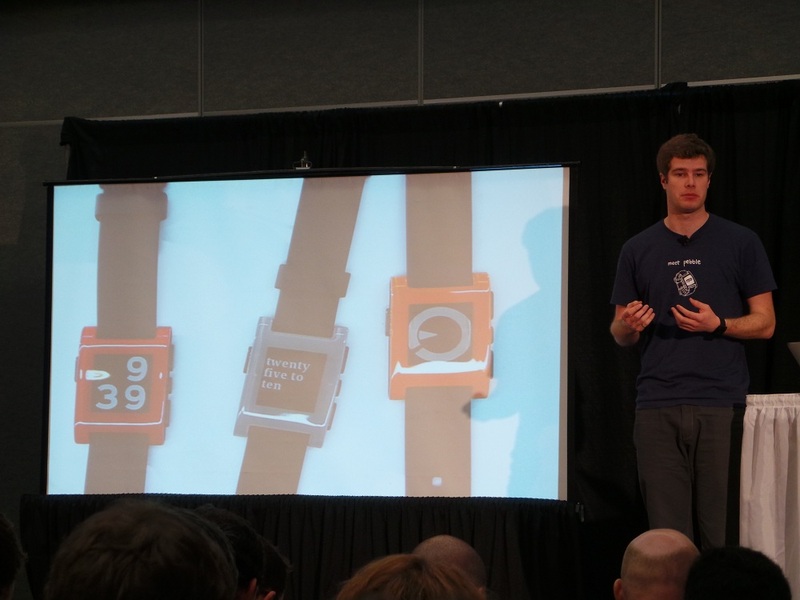 Going further, Pebble hopes to have the watches fully shipped to all backers within 6 to 8 weeks. Other than that, they announced a couple new colors (orange and grey), and that’s about it. Like I mentioned, this event was pretty much directed towards backers on Kickstater. If you are new to Pebble and want to learn more and maybe buy one for about $150, you can check them out here on their site.